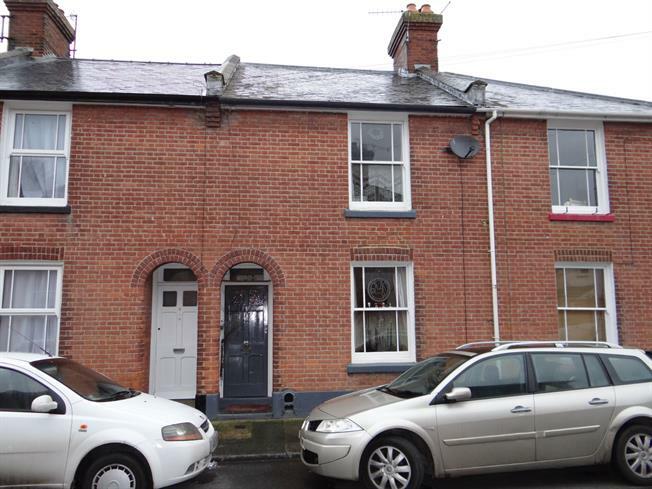 2 Bedroom Terraced House For Sale in Canterbury for Offers in the region of £275,000. Located less than half of a mile from Canterbury city centre is this period two/three bedroom mid terrace home. This property will suit all first time buyers and growing families alike. The property consists of porch leading to the lounge, dining area kitchen and bathroom. On the first floor are two of the bedrooms with the third being accessed from the master making it ideal for those with a new family. Outside there is a patio area and good sized rear garden. 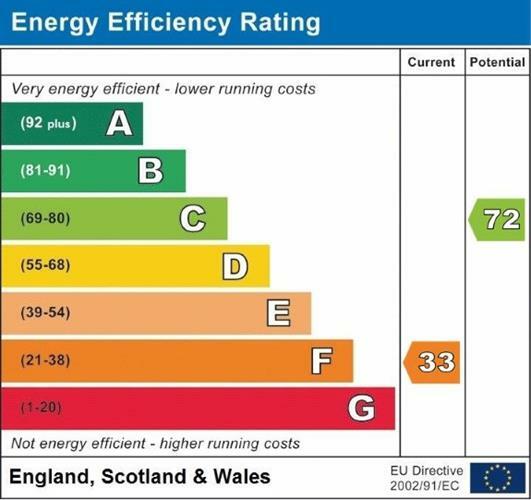 Further benefits include gas fired central heating and the fact the property is so well placed for local amenities and transport links.